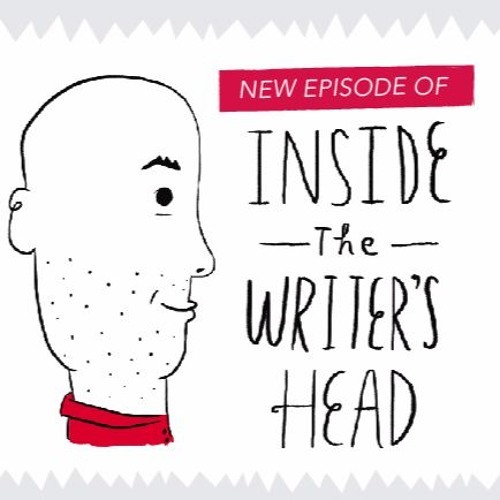 In the latest episode of “Inside the Writer’s Head,” you’ll get to know Lance Rubin and his hilarious Young Adult novel “Denton Little’s Death Date.” The podcast, hosted by the Library Foundation’s Writer-In-Residence, Kurt Dinan, focuses on writing, reading, and creativity. Lance discusses how he entered the world of Young Adult Fiction, and the challenges and expectations that come along with writing for that genre. His book is set in a world where everyone knows the date of their death, and follows a teenager, Denton Little, through the hours leading up to his “death date.” Lance also discusses what it takes to write comedy, and how real life friends influenced the characters in his novels.